Lambda Literary has announced the new Córdova Prize for Lesbian Nonfiction, a $2,500 award that will be given annually to a lesbian-identified nonfiction writer whose ongoing work “captures the depth and complexity of lesbian life, culture, and/or history.” Submissions are now open. 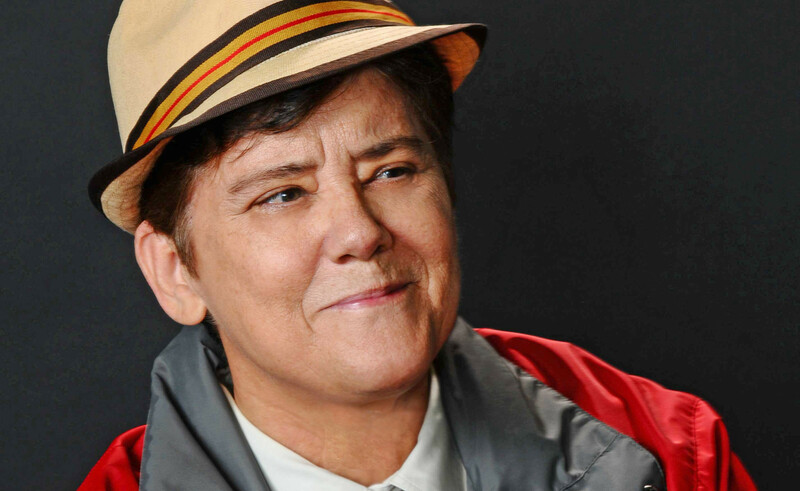 Lesbian-identified writers who have published at least one book of nonfiction are eligible. Submit up to 20 pages from a previously published book and up to 10 pages from an ongoing work by February 23. There is no entry fee. The award is named for author, activist, and publisher Jeanne Córdova, a prominent figure of the West Coast LGBTQ movement in the 1970s. In addition to contributing to numerous anthologies and news columns, Córdova published a memoir, When We Were Outlaws: A Memoir of Love & Revolution, in 2011. She died in 2016 at age sixty-seven. In addition to the Córdova Prize, submissions are currently open for Lambda’s 2018 Judith A. Markowitz Award for Emerging LGBTQ Writers. Two awards of $1,000 each are given annually to LGBTQ-identified writers who have published at least one but no more than two books of poetry, fiction, or nonfiction. The 2017 winners were H. Melt and Victor Yates. Submit up to 10 pages of poetry or up to 20 pages of prose by February 23. The Lambda Literary Foundation champions the work of LGBTQ writers through its cash awards, writers in schools program, writers retreat, literary festival, and more. Visit the website for more information and complete submission guidelines.